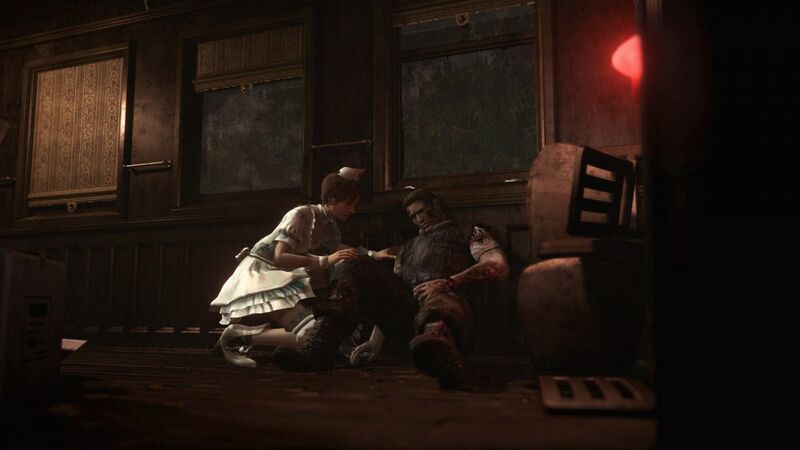 Capcom has recently announced that if you’re looking to pick up the Resident Evil Origins Collection for the Xbox One or PlayStation 4,you’ll be happy to know that they’ve added an extra incentive for you. 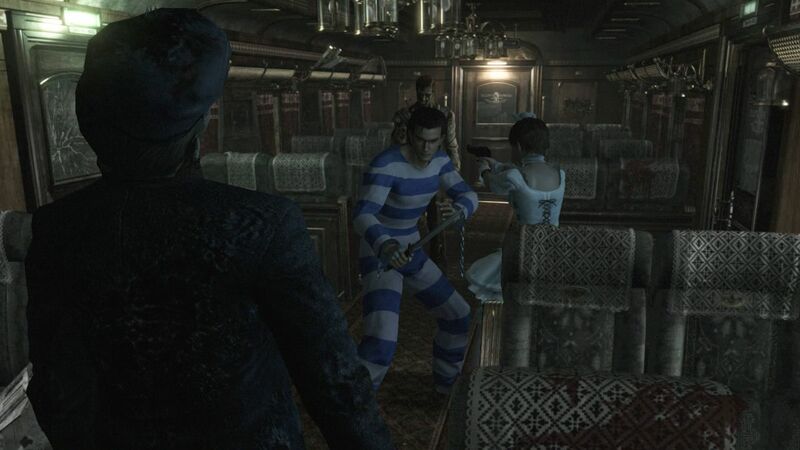 For those that pre-order the title, not only will you be scoring the remaster of Resident Evil Zero & Resident Evil, but you’ll also pick up a pair of bonus costumes for Billy and Rebecca in Resident Evil Zero. That’s right, Billy will get to dress-up as our favorite Street Fighter / Final Fight convict, Cody, while Rebecca gets a nurse’s gown. “If you’re looking forward to the gorgeous remastering of Resident Evil 0 due out early next year, you are probably also aware that we are coming out with Resident Evil Origins Collection, which collects that game along with this year’s remastering of Resident Evil in one slick, disc-based package for PS4 or Xbox One. The package is perfect for folks who want a physical disc and a case on their shelf, and will only run you $39.99 when it releases beginning January 19th. 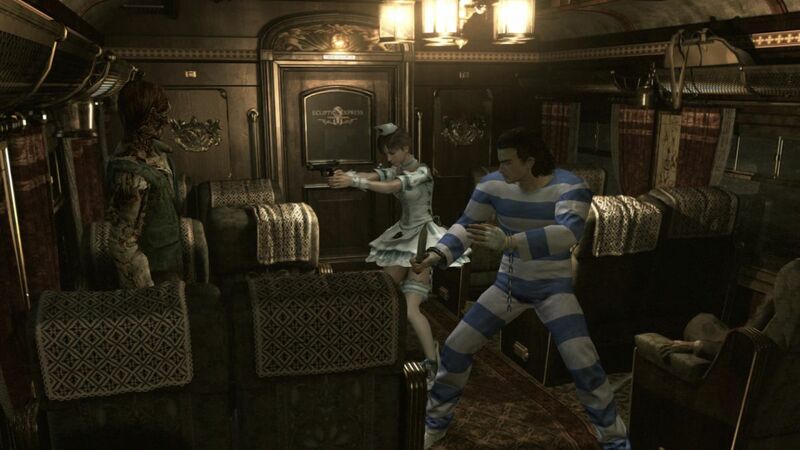 What you may not have known is that you can pre-order Origins Collection right now (we’ll have more information on the digital version of RE0 coming soon), and doing so will give you access to a delightful pair of bonus costumes for Rebecca and Billy in RE0. Hit the jump to see! Billy may be an escaped convict, but you can still dress him up like a prisoner! This prisoner garb is also a throwback to that worn by longtime Capcom brawler Cody in his various Street Fighter appearances. Remember to yell “HAH-hah!” every time you use the knife. Seems like a good deal, however it appears that the PC gaming community has been left out since there is no Resident Evil Origins Collection releasing for the PC, we’ll just get Resident Evil Zero and that’s it. A bummer, I know folks. Resident Evil Origins Collection releases on January 19, 2016, for the PlayStation 4 and Xbox One.